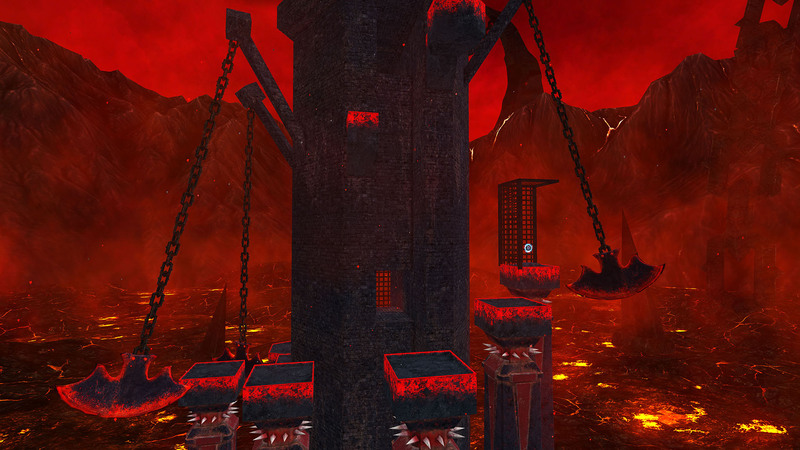 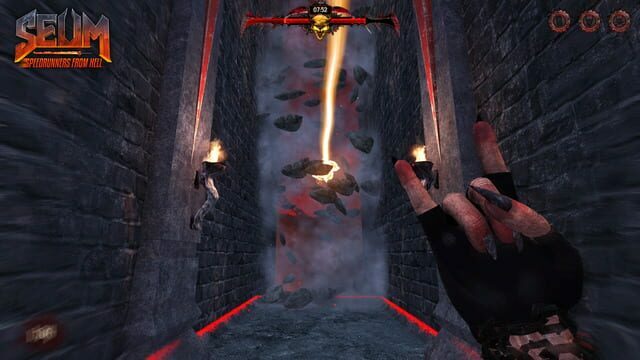 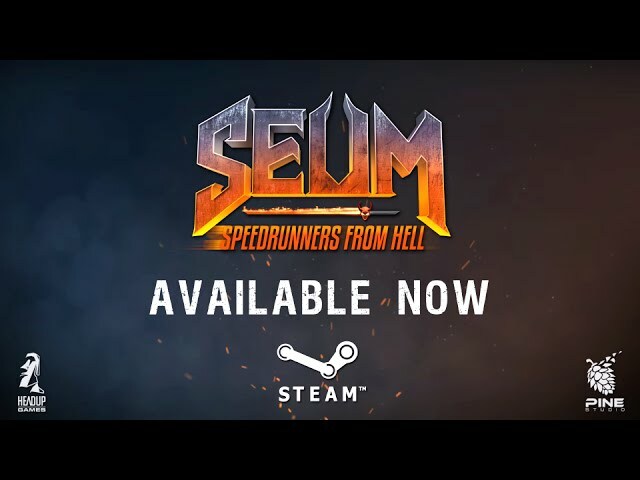 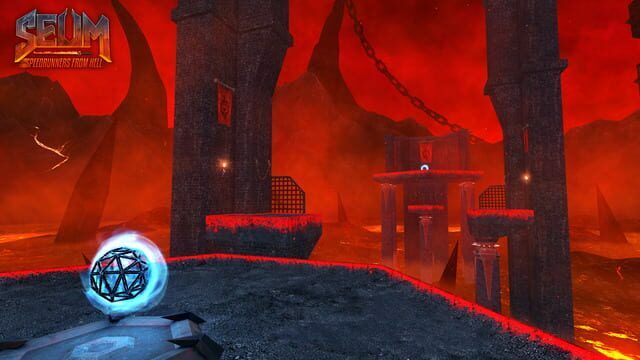 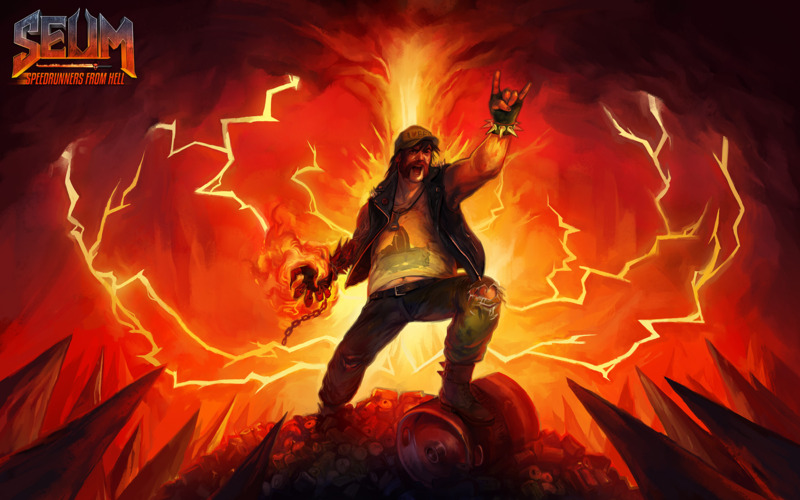 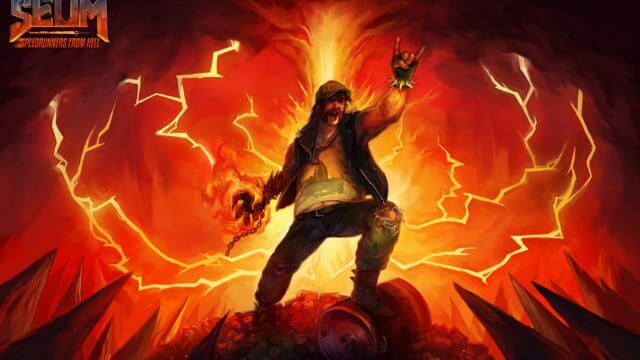 SEUM: Speedrunners from Hell is competitive heavy metal first-person platformer. 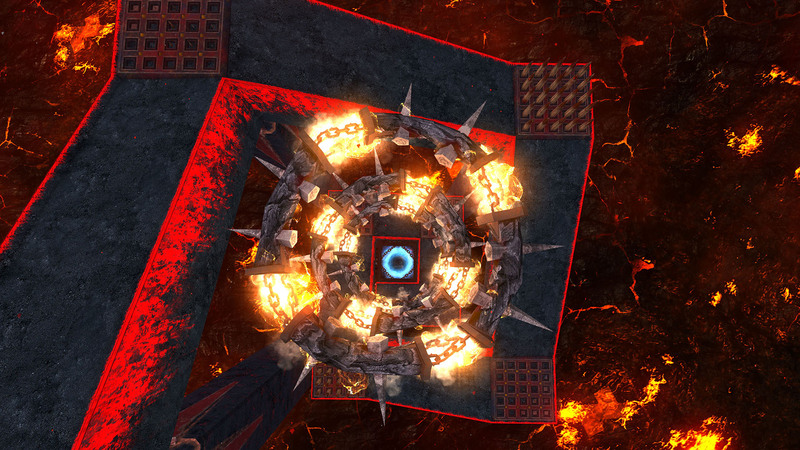 Slice every last millisecond as you race and blast your way through deadly arenas. 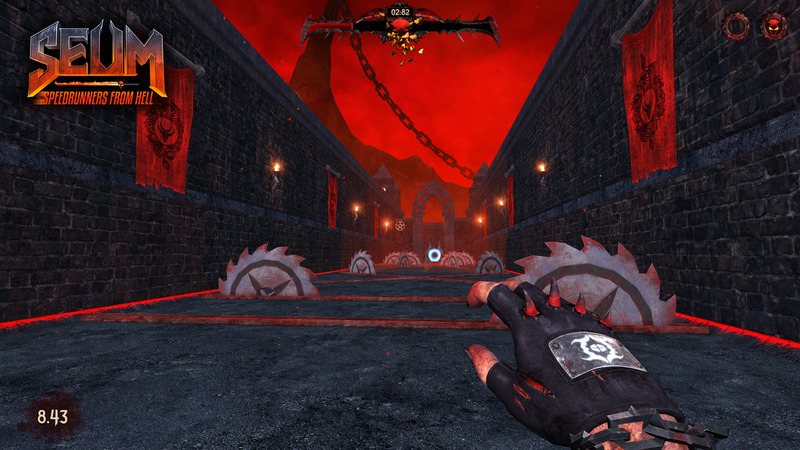 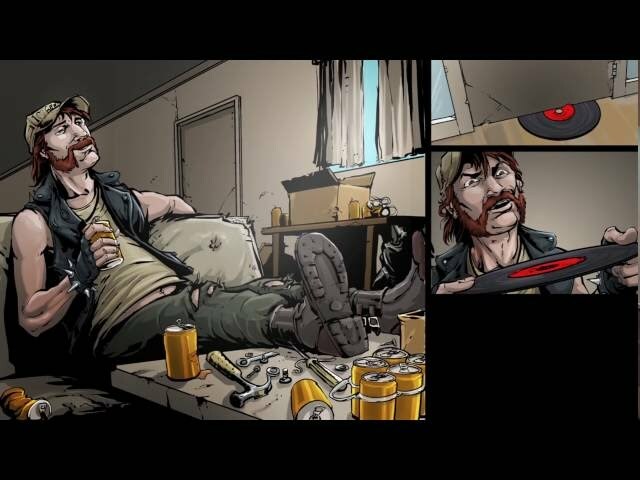 Teleport, jump, fly and bounce in a hundred merciless and fast paced maps for the ultimate prize: Your soul… and beer!